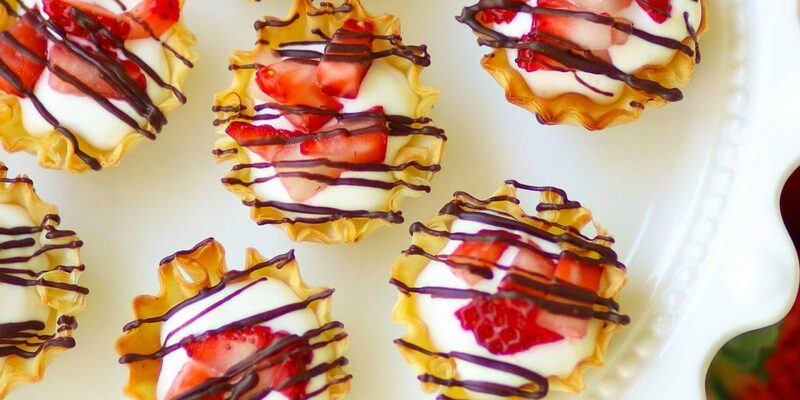 Crispy, light Phyllo cups loaded with creamy, no bake cheesecake filling, topped with fresh strawberries then drizzled with chocolate are a bite size dessert that’s not only pretty but delicious, too. Want to make a scrumptious dessert that’s super easy yet looks like it came from a fancy pastry shop? 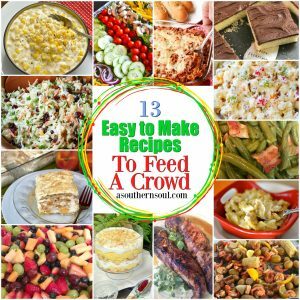 If so, then you’ve found the right recipe! 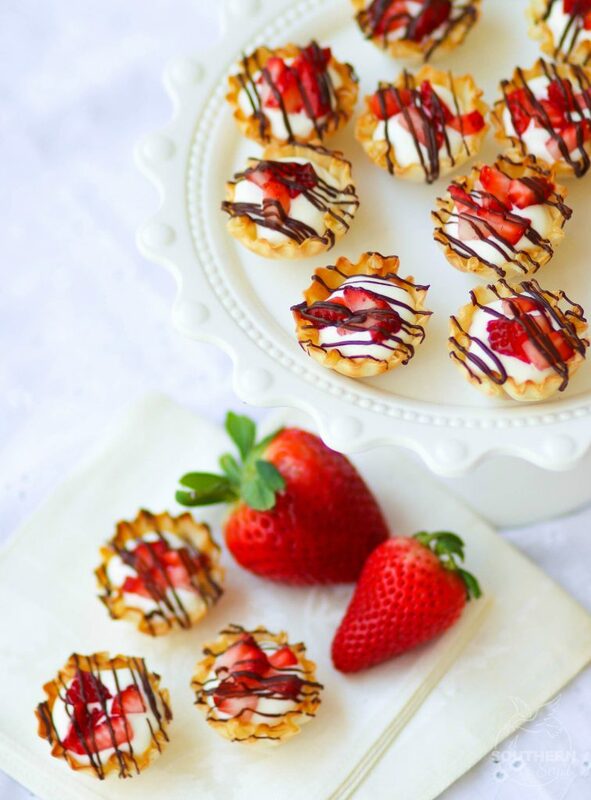 These dainty little tarts are my answer to a delicious dessert that doesn’t take all day to make and one my friends and family will love. It’s no secret how much I love to cook. That’s how A Southern Soul got started, of course. One of the things in the realm of cooking that’s not really “my jam” is baking. I guess I’m a bit too impatient when it comes to baking cakes, so I’m always on the lookout for treats that are no-bake, or very little baking yet come with amazing flavor that will satisfy my sweet tooth. These Chocolate Strawberry Cheesecake Phyllo check off all the boxes for me which makes me super happy. 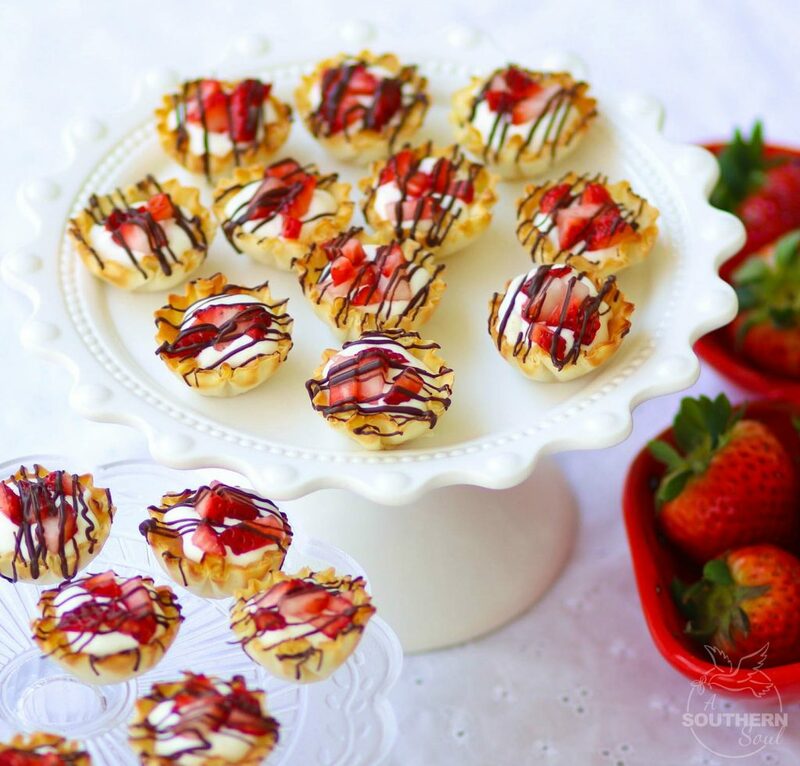 These tasty little tarts are packed with fresh flavor and can be made in about 15 minutes. 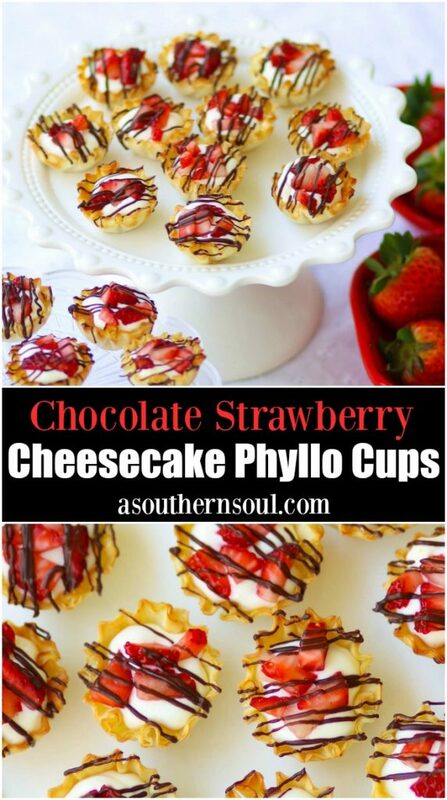 I am a huge fan of Phyllo cups, you get them in the frozen section at the grocery, for sweet and savory dishes. For this recipe, you’ll take them out of the freezer then crisp them up in the oven for about 5 minutes, then cool before filling them. The no-bake cheesecake filling is whipped up cream cheese, sour cream, sugar, vanilla, lemon juice and zest. Talk about easy, right? Once the filling is whipped up, I popped it in the fridge to set up a bit while the strawberries are prepped. Next, I melted some chocolate chips before pulling everything together. I filled a plastic zip top bag with the cream cheese filling, snipped off a corner and piped the creamy goodiness into each cup. 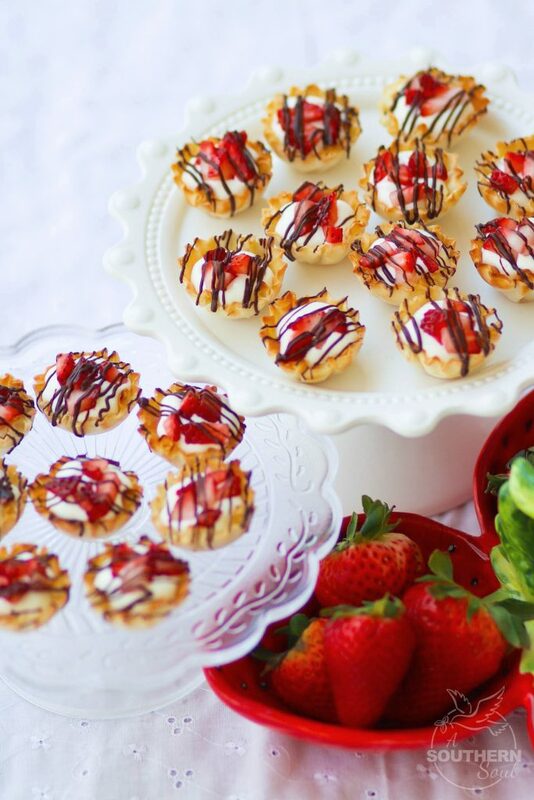 Then, I gently topped with strawberries and then drizzled with chocolate. It’s just as easy as that! 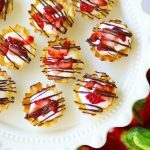 I made these these Chocolate Strawberry Cheesecake Phyllo cups using two boxes of the pastry cups so that I could use up the filling. By the way, it might be hard to control yourself with that filling because it’s so good! Since I wasn’t serving this dessert for a couple of hours, I stored it in the fridge to keep cool. So, remember, there’s always room for dessert…even one that’s this simple to make. Heat oven to 325 degrees. 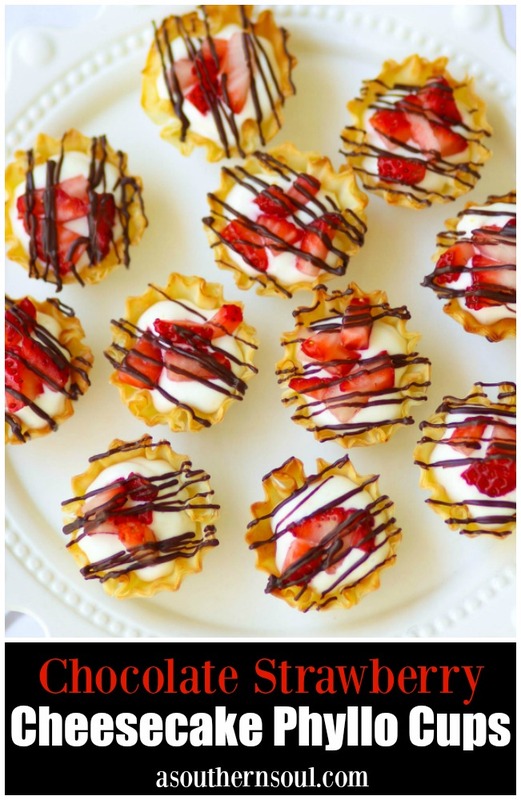 Follow package directions for "crisping" Phyllo cups. When done, set aside to cool. Remove caps from strawberries and chop into small pieces. Using a hand or stand mixer, whip cream cheese and sour cream together until smooth. Add in lemon juice, zest, vanilla and mix. Carefully add the sugar and beat until mixture is smooth. Place cream cheese mixture in a piping or plasic ziptop bag. Cut off end and pip filling into each Phyllo cup. Top with chopped strawberries. In a microwave safe bowl, melt chocolate chips for 30 seconds or until totally melted. Stir. 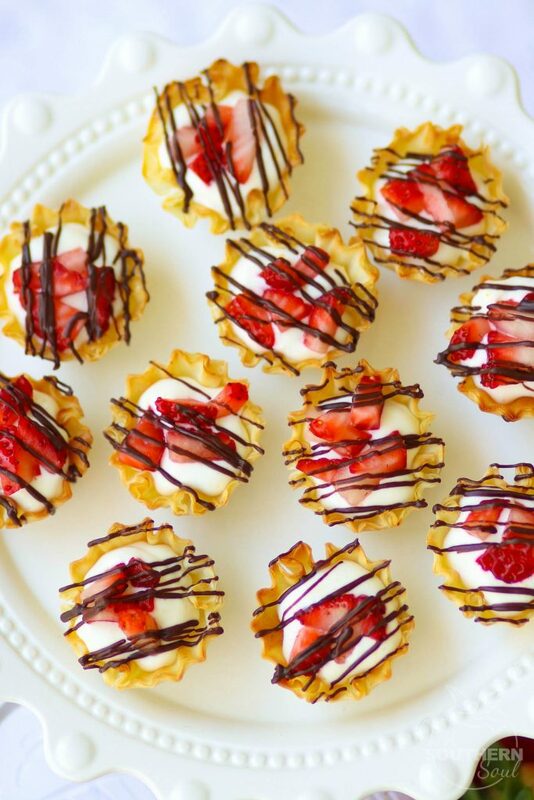 Using a spoon, drizzle chocolate over each filled Phyllo cup. Serve immediately. 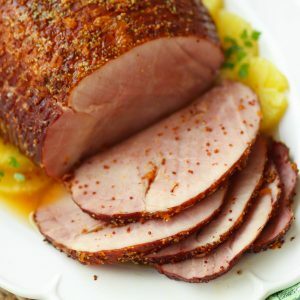 Can be stored in refrigerator until ready to serve. 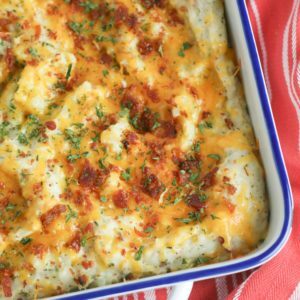 Pin this recipe HERE to save! 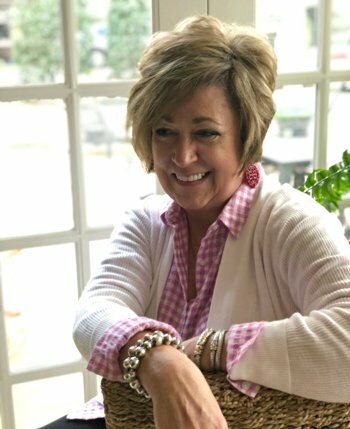 Follow A Southern Soul on Pinterest and Instagram! Disclosure ~ If a purchase is made using one of the affiliate links on this website we may earn a small commission at no additional cost to you. Thank you! Join our mailing list to receive the latest receipes and updates.